Energy Trust Partners works with a wide variety of portfolio companies. View the complete list of all our portfolio companies, both realized and currently active. To date, we have made 35 portfolio company investments and are actively seeking new opportunities through ETP V. Our exits have included asset sales, company sales, and distributions of cash from production revenues. Utica Resource Ventures acquired assets in the light oil window of the Utica Shale in Ohio and is implementing a growth and development strategy in and around the acquired properties. Recoil Resources acquired assets in the Eagle Ford shale in south Texas and is implementing a growth and development strategy in and around the acquired properties. 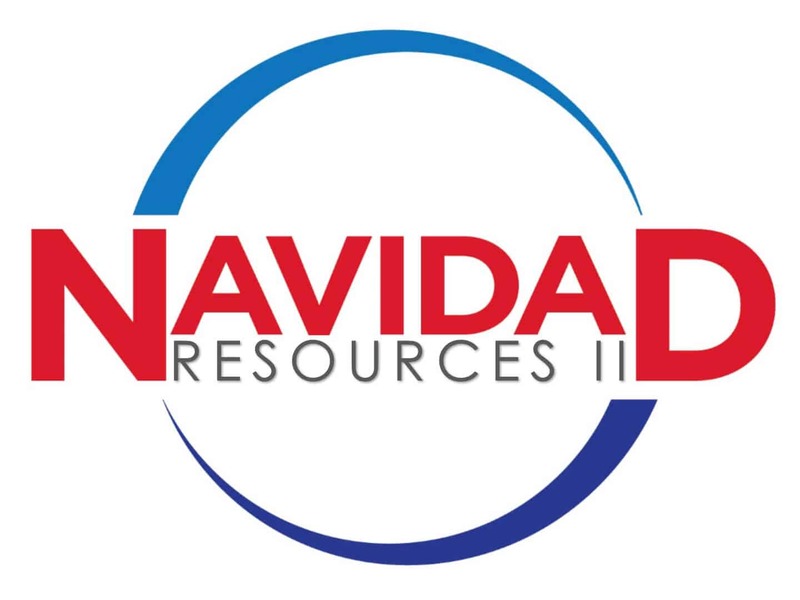 Navidad Resource Partners is pursuing opportunities in east Texas and southern Oklahoma. Eagle Permian Partners was formed with Clear Fork, Inc. to pursue projects in and around the Eastern Shelf of the Permian Basin in west Texas. Manzano Energy Partners III, a second re-up, is actively pursuing similar projects to those developed successfully by Manzano II in southeast New Mexico and west Texas. ValPoint II is a re-up and is pursuing a similar strategy as its predecessor in western Oklahoma and the Texas Panhandle. Ryca Energy Partners focuses on acquisitions and exploitation in mature oil and gas areas in central Louisiana and east Texas, and is a re-up with key members of an ETP II team. Manzano Energy Partners II, a re-up, is continuing to develop projects in the same west Texas / southeast New Mexico focus area as its predecessor. FSE (Fivestones) Partners I was formed to pursue projects primarily in the Midland Basin in west Texas. Laramie Energy is a leading operator in the Piceance Basin of Colorado. ETP III rolled its investment in Denver-based Mesa Energy Partners into Laramie in 2015. Chi Partners is actively developing oil and natural gas projects in west Texas, New Mexico, and the Texas Panhandle. Republic Energy Ventures developed Marcellus Shale reserves in northern West Virginia. Lake Ronel Energy Partners was formed to pursue conventional Gulf Coast drilling in southeast Texas utilizing proprietary 3-D seismic data. ValPoint Energy Partners developed assets in western Oklahoma in an area now referred to as the NW STACK extension. Mesa Energy Partners was formed to develop unconventional plays in the Rocky Mountain region. Keystone Petroleum II, a re-up, developed projects in the Permian Basin. Kaler Energy Partners was formed to engage in conventional south Texas drilling. Orbit Energy Partners pursued a lease and drill strategy in south Louisiana with select industry partners. Rock Oil developed assets in the Eagle Ford Shale trend in south Texas. Denali Oil & Gas Partners concentrated on exploiting tight gas reservoirs primarily in south Texas and later transitioned into an early Eagle Ford Shale player. Denali II and III were re-ups with the same team focusing in the same area. Manzano Energy Partners developed a series of projects primarily in the Delaware Basin of southeast New Mexico and west Texas. Avalon Oil & Gas acquired and developed projects in northern and central Oklahoma. Avalon III was a re-up with the same management team. Hackberry Partners participated with Mayne & Mertz in conventional gulf coast drilling primarily in Louisiana. Hackberry Partners II, a re-up, also participated in projects in south Louisiana and later became an early player in the eastern Midland Basin of west Texas. Buffalo Oil & Gas opportunistically acquired, exploited, and sold assets, principally in Texas. Vess Energy Ventures pursued an acquire and exploit strategy in west Texas. Voyager Energy executed an acquire and exploit strategy with mature oil and gas properties in central Louisiana. Keystone Petroleum developed several projects primarily in west Texas, and was an early player in the vertical Wolfberry play in the Midland Basin. McCoy Energy pursued a lease and drill strategy in northwestern Kansas. Orion Energy Resources developed principally coal bed methane properties in the Arkoma Basin of Oklahoma. Infinity Resources conducted operations through three private operators active in New Mexico, Kansas, west Texas, and south Louisiana. Suemaur/ETP participated in conventional gulf coast drilling in south Texas with Suemaur Exploration & Production, LLP. Ballard/ETP participated in conventional gulf coast drilling with Ballard Exploration Company Inc. in Texas and Louisiana.